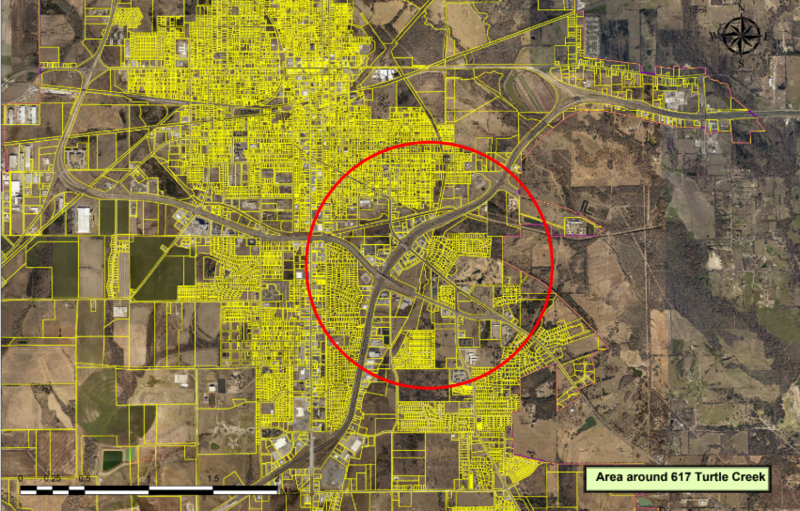 Earlier today, trapped mosquitos in the Turtle Creek area of Hunt County tested positive for West Nile Virus. Spraying will begin Wednesday night at 7:00 p.m., weather permitting and will take about 3-4 hours. It is recommended that citizens stay indoors during this time. To avoid mosquito bites, apply insect repellent on exposed skin and clothing when you go outdoors. Use an EPA registered insect repellent such as those containing DEET. Permethrin sprayed on clothing provides protection through several washes. Products with a higher percentage of DEET as active ingredient generally give longer protection. Don’t spray repellent on skin under clothing. Don’t use permethrin on skin. For details on when and how to apply repellent, visit www.cdc.gov/westnile.